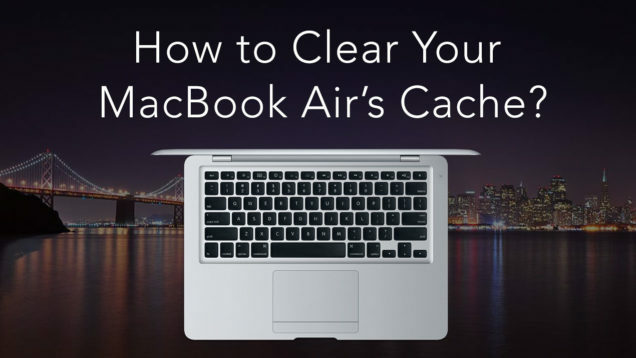 How to Clear Your MacBook Air’s Cache? Are you a MacBook Air user? Have you noticed that your MacBook’s performance is becoming slower with time? Well, then it is time to perform a MacBook Disk cleanup. Along with many other MacBook users, you save email attachments, use applications, browse data on the net, chat via messengers, create playlists, and so on. As a result, your hard drive becomes full of junk after its’ daily use. Some of these junk files are caches, which can be removed from your MacBook with a snap of your fingers. In this post, you’ll get to know what cache is, how to clear cache on a MacBook Air, and what is the best way to do that. Simply put, a cache is a type of temporary files that enable the macOS operations to work faster. There are different categories of cache files: browser cache, system cache, and user cache. For instance, when you visit a website, the multimedia content is being stored automatically on your MaсBook. Consequently, the next time you visit this website, the cached content would be re-used for faster performance. A similar process occurs when you use software on your MacBook Air. Some supporting files are stored on the disk and re-used to provide a proper function for a Mac. Although these cache files are helpful, they are temporary files and may take up much space on a MacBook Disk. So, if you want to clear cache on a MacBook Air, there are two options to do so: manually and via special software. 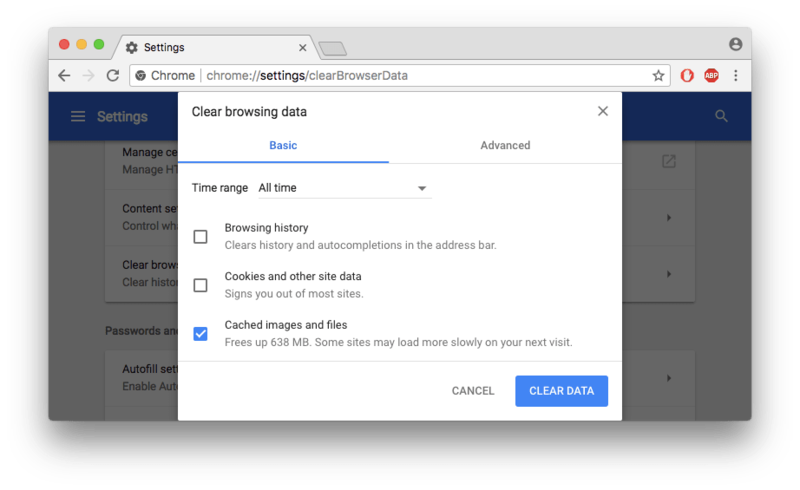 How to Clear Browser Cache on a MacBook? Depending on how actively you use your browser, you can clear hundreds of megabytes of time-expired cache files on your MacBook Air. In the Safari menu select Preferences. In the Advanced section tick Show Develop menu in menu bar. 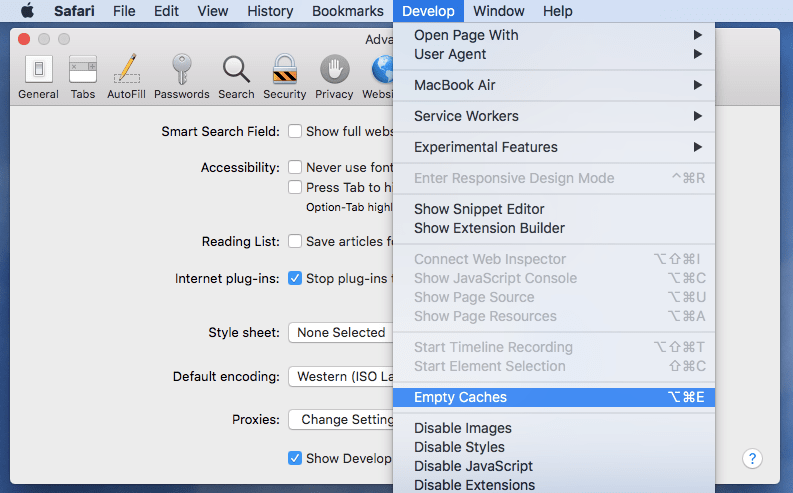 Click on Develop in the menu bar and select Empty Caches. 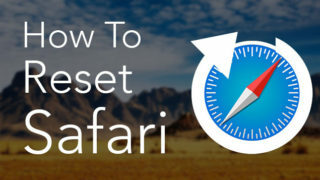 Close the Safari browser to finish the cache clearing. In the Chrome menu select Preferences. At the end of the list of Privacy and Security section click on Clear browsing data. 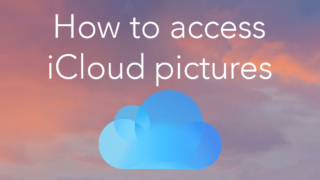 Tick Cached images and files, choose Time range and click on the Clear Data button. 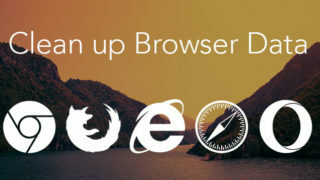 Select Preferences in the Firefox menu. Choose the Privacy & Security section. 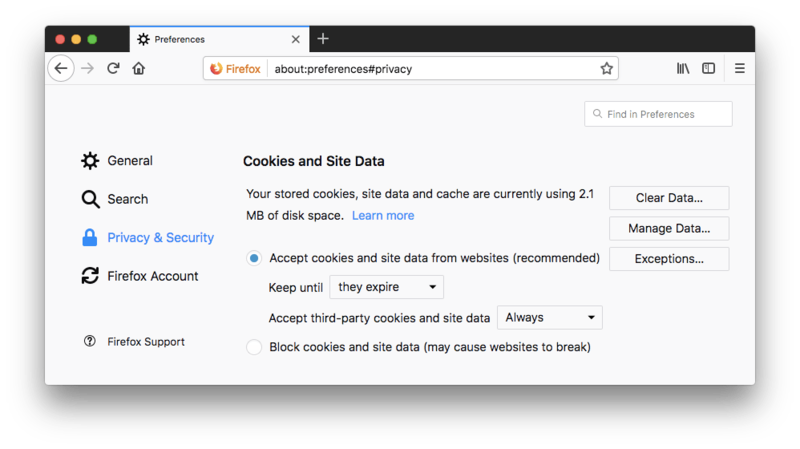 In the Cookies and Site Data part, click on the Clear Data button to clear cache. 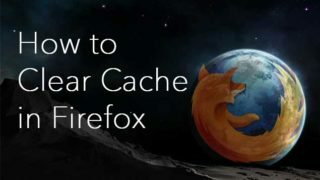 If you use another web browser, surf the net and you will easily find instructions on how you can clean up caches of the major browsers, or continue reading to learn how to delete cache of any application or browser in just two clicks. The next categories of caches files are the system cache and user cache. They are related to the daily operations of your Mac. For instance, when you listen to music or play a video in iTunes, it stores the data as a cache file on your MacBook. These cache files are kept in the Cache folder in the Library. Over time they can take up a large amount of space on your MacBook disk. Besides that, cache files may become corrupted in some way and affect the iTunes’ software performance. 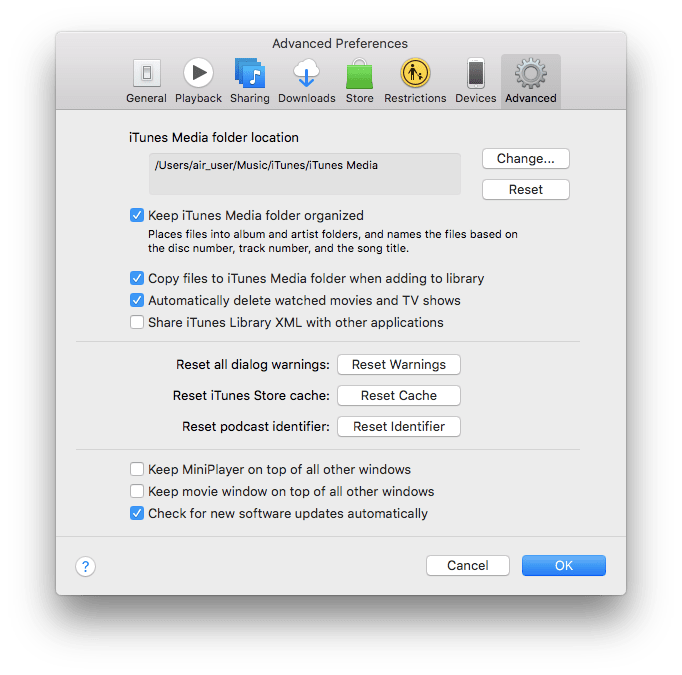 If you have noticed decreased performance in iTunes, here is how to clear iTunes’ cache: Open iTunes → Select Preferences in the apps menu → Click the Advanced tab → Click the Reset Cache → Click OK to close the window. Terminate the work of all applications. Click Go in the Finders menu and select Go to Folder. Type ~/Library/Caches in the window currently displayed and click Go. 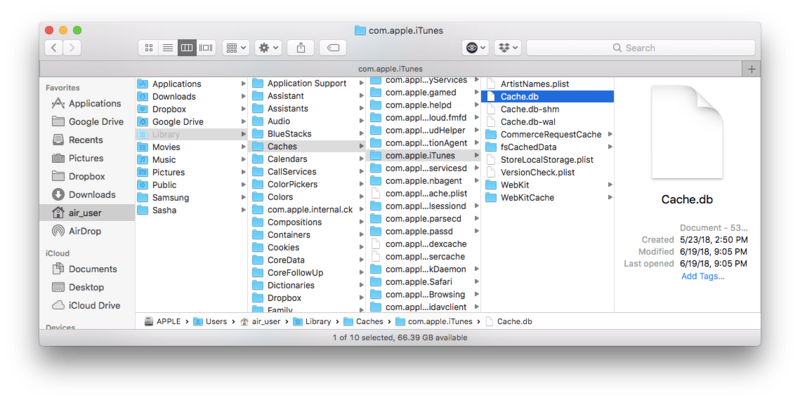 Find the Cache folder of a specific app, select items in the folder and move them to Trash. It is better to remove cache files in each folder, instead of the cache folders themselves, to avoid any errors. So, if you want to remove all cache files, you have to remove items in folders one by one. 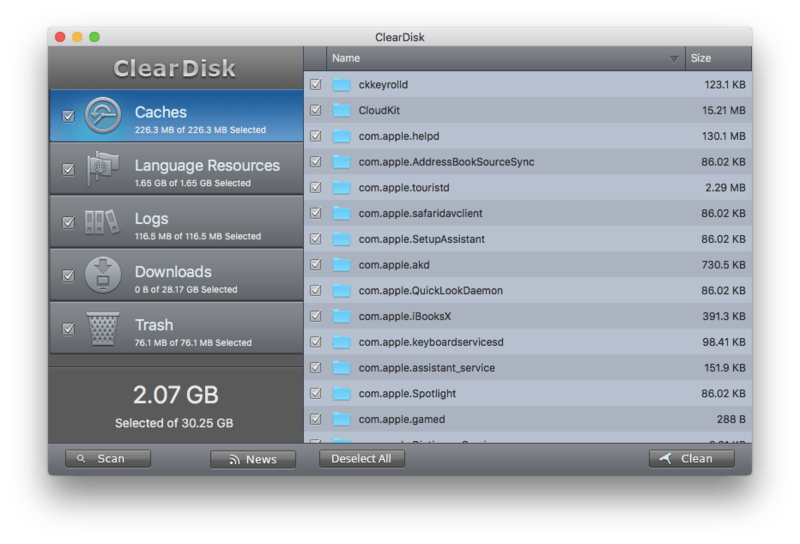 How to clean up MacBook Air using the ClearDisk app? If you are looking for the fastest and safest way to delete cache on MacBook Air, try the Mac cleaning software from Nektony. The ClearDisk app is one of the most trusted applications that efficiently manages junk files, including cache. Select Cache and click the Scan button. In a few seconds you will see a list of cache files and folders, arranged by name. You can also arrange the items by size. Tick the item(s) you want to remove. Right click to reveal it in Finder, get information of a file or remove it. You can click on the Select All button to mark all items in the list. Click on the Clean button to clear cache on MacBook Air. It takes just a few minutes to remove caches with the ClearDisk application. You can download a free trial of the ClearDisk application from the official website, or purchase it for $8.99 from the App Store. Caches are a kind of temporary files, that are stored on a MacBook disk space and reused when needed to provide faster and more efficient performance of a MacBook. Usually, they take up a small amount of space, but all together they could require hundreds of megabytes. What’s more, after some time, cache may become corrupted and affect the stability of the software. That’s why it is better to clear data, which is cached on your MacBook Air, from time to time. If you notice that a certain application is becoming slower, check to see if it is possible to clear cache in its’ Preferences, like iTunes has. 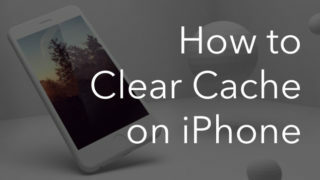 If not, you now know two ways to clear cache on a MacBook: manually and automatically. Please, note that you should be careful when deleting cache on MacBook manually. Also, the manual cache clearing of each app will take a significant amount of time. Alternately, a quick and safe way to clear cache is to use the ClearDisk application. Due to its simple usability, user-friendly interface and prompt work, it is probably the best Mac cleaner among other applications of this type. Next:How to Empty Trash on iPhone?